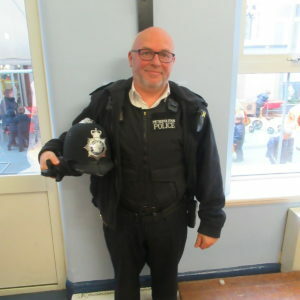 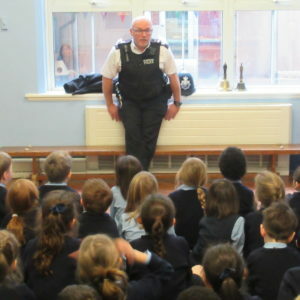 Earlier today PC Troy visited our school and led two special assemblies. 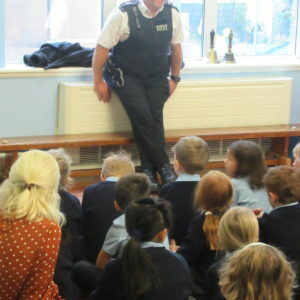 Firstly he met with the younger children at our school and told them all about the work of the police. 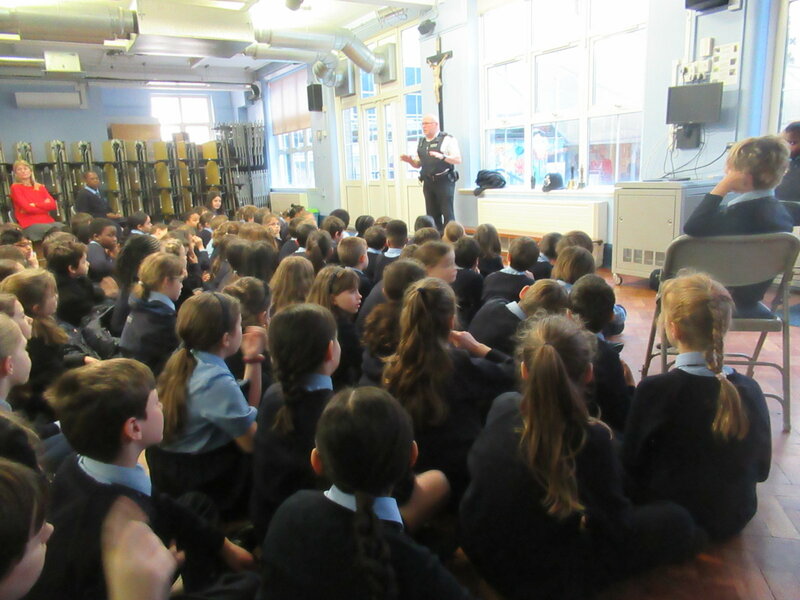 He explained how he walks around Marylebone keeping us safe and ensuring that everyone is being respectful. 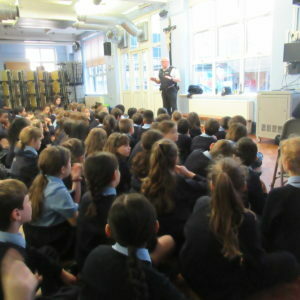 He also checked we that we all know to dial 999 for the different Emergency Services: police, fire brigade and ambulance services. 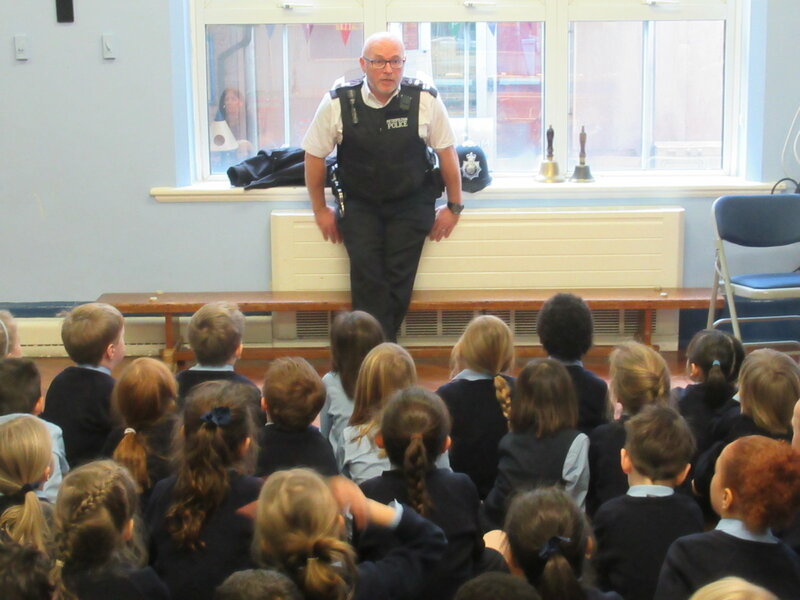 Thank you for coming to speak to us and for helping us to keep safe. 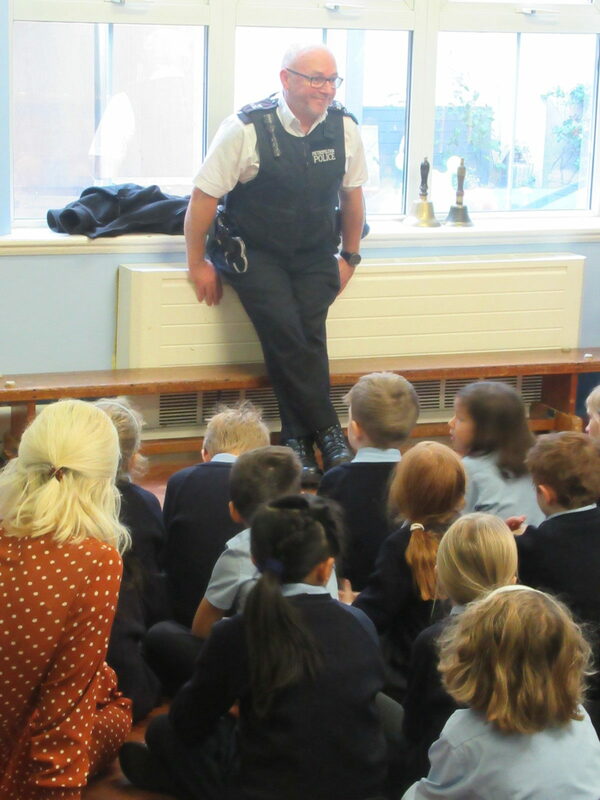 We look forward to seeing you around Marylebone!